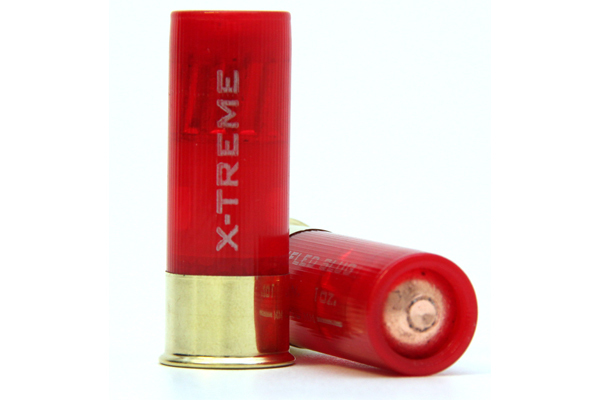 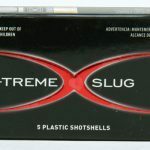 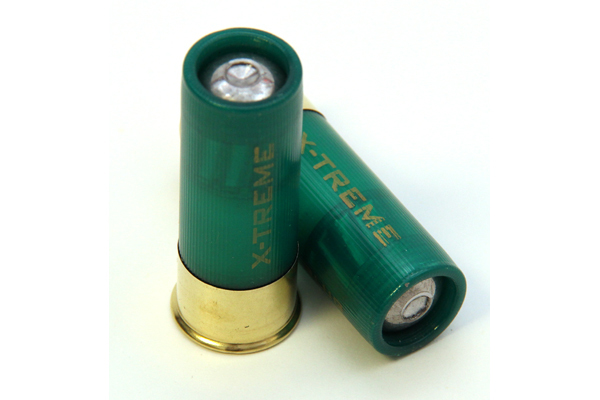 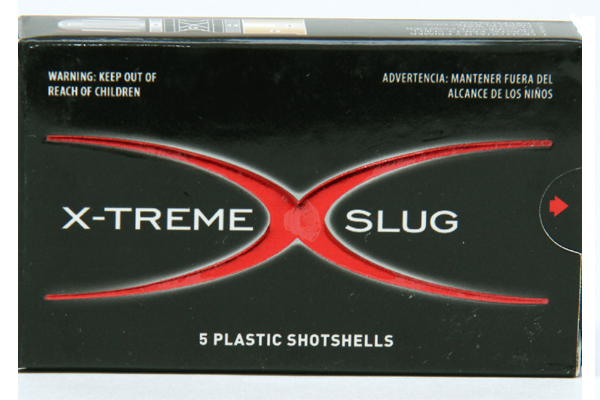 This new X-Treme 2.75-inch slug, 12-gauge load will have a 1-ounce, Foster-type slug with a velocity of 1,540 fps. 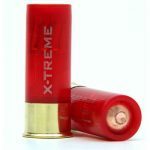 This new X-Treme 2.75-inch, 12-gauge load will have a 1-ounce, Foster-type slug with a velocity of 1,540 fps. 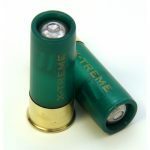 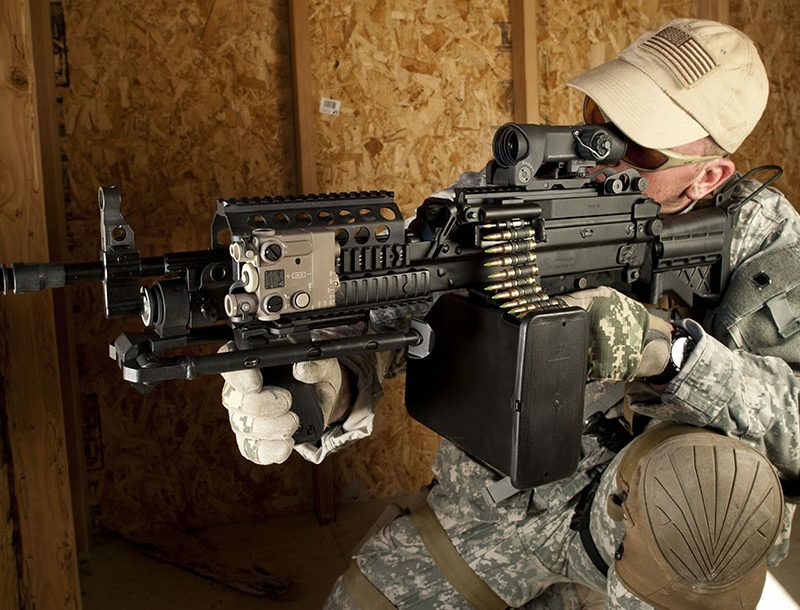 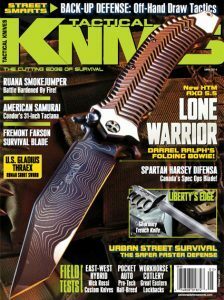 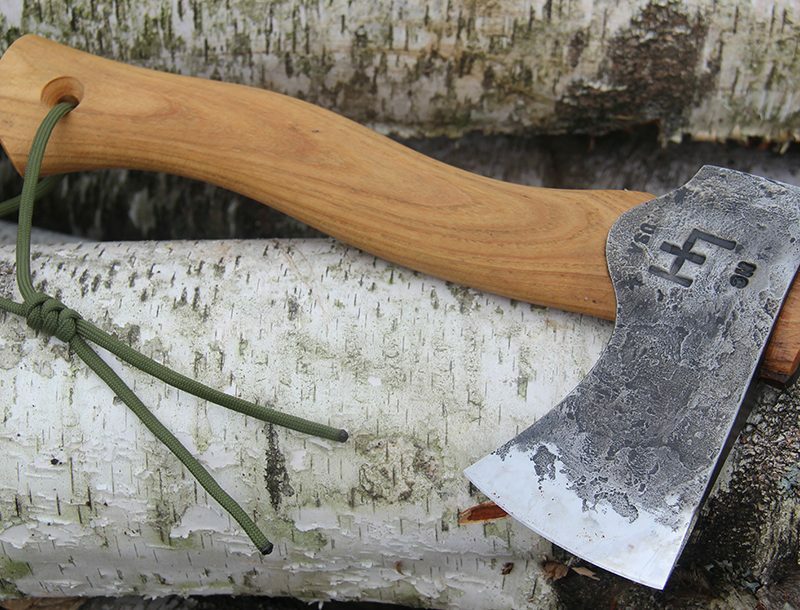 You should find it useful as both a defense load to be used where collateral damage concerns are limited, and as a good load for hunting deer.